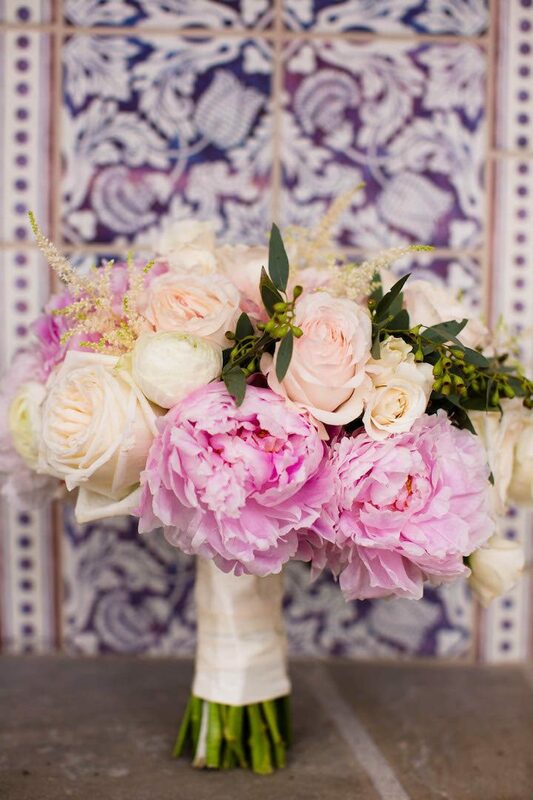 There’s something about pink blooms that always brightens up our day! 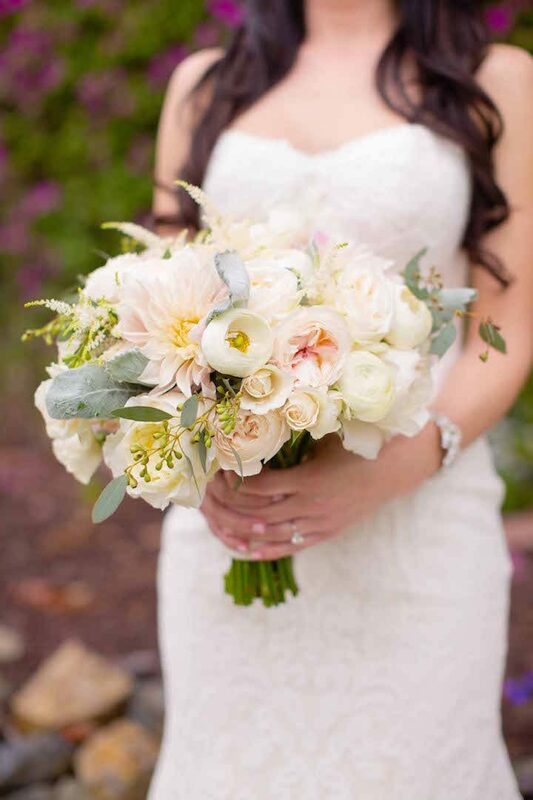 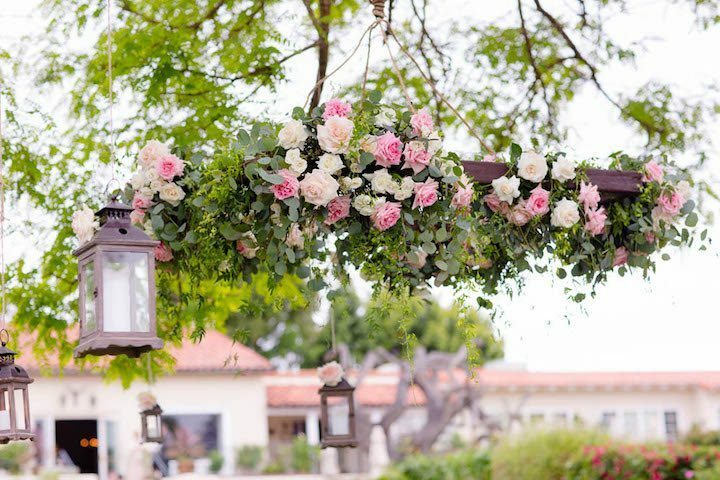 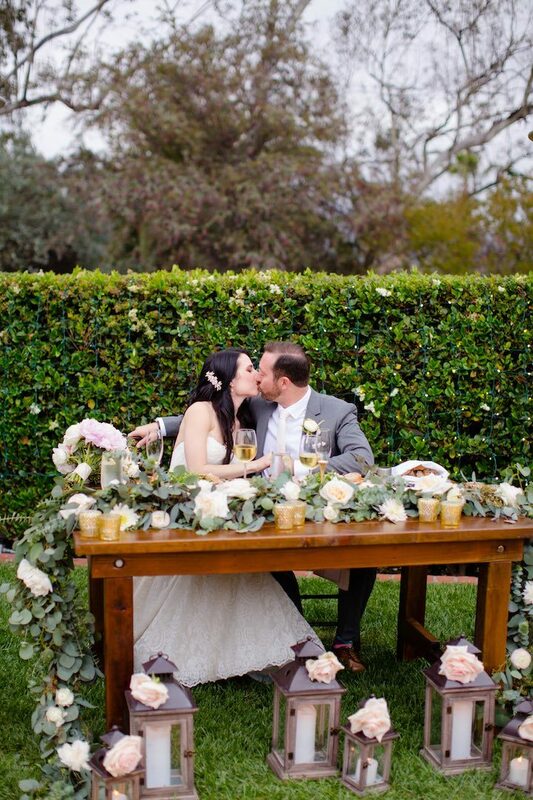 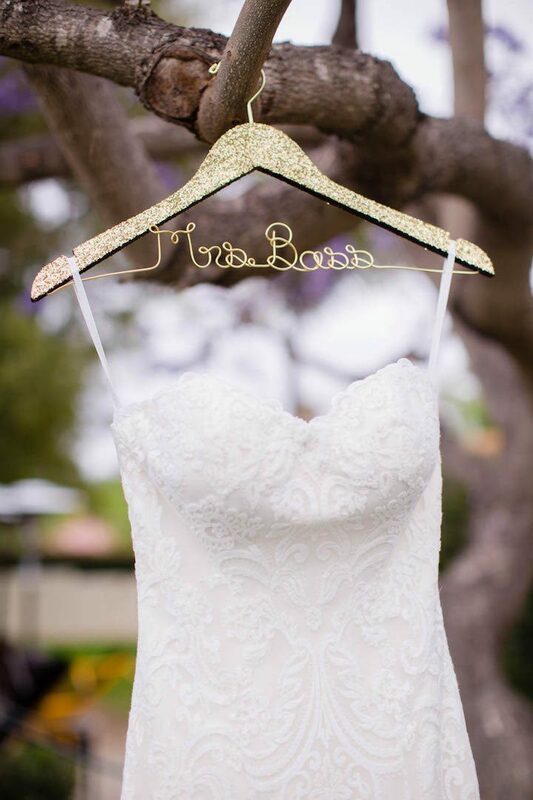 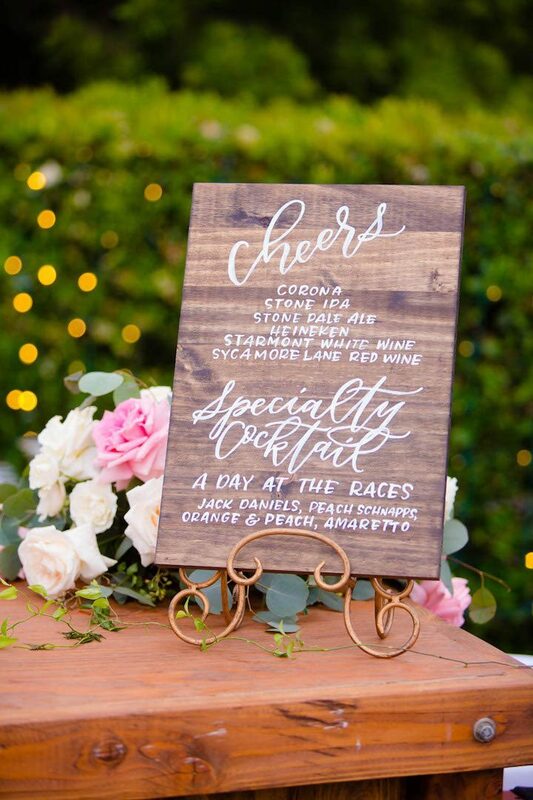 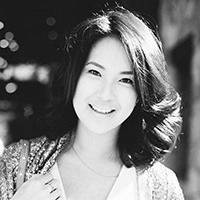 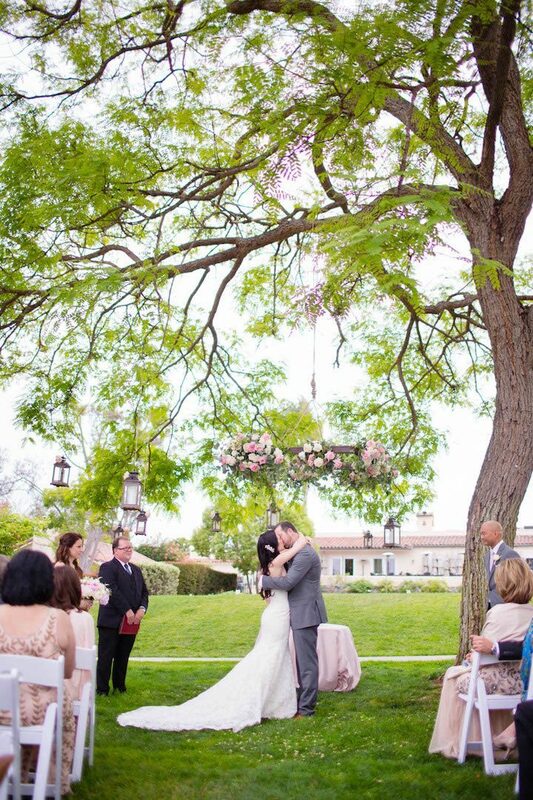 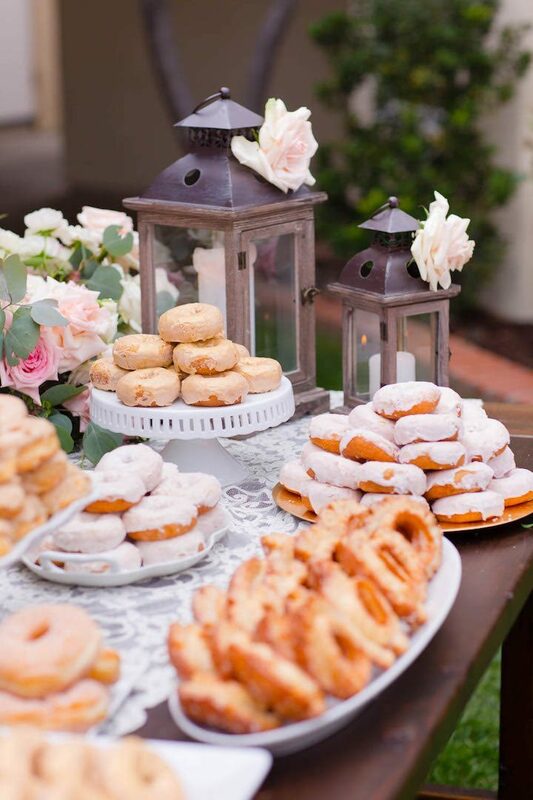 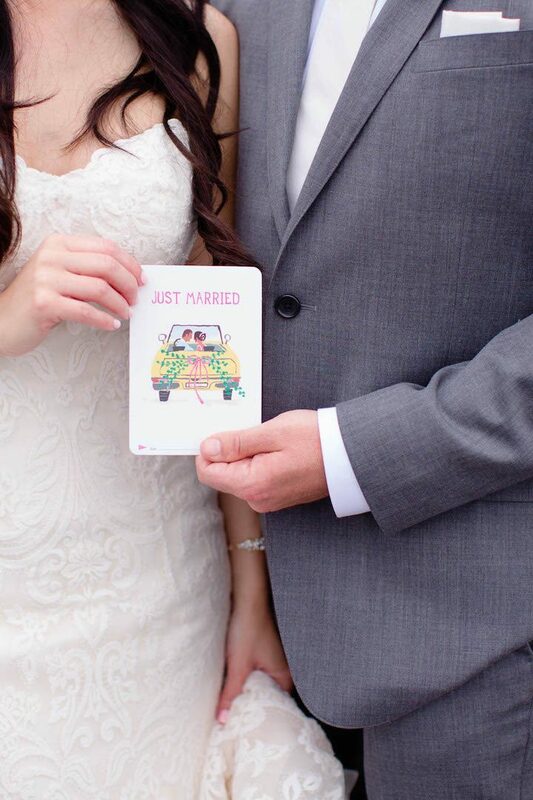 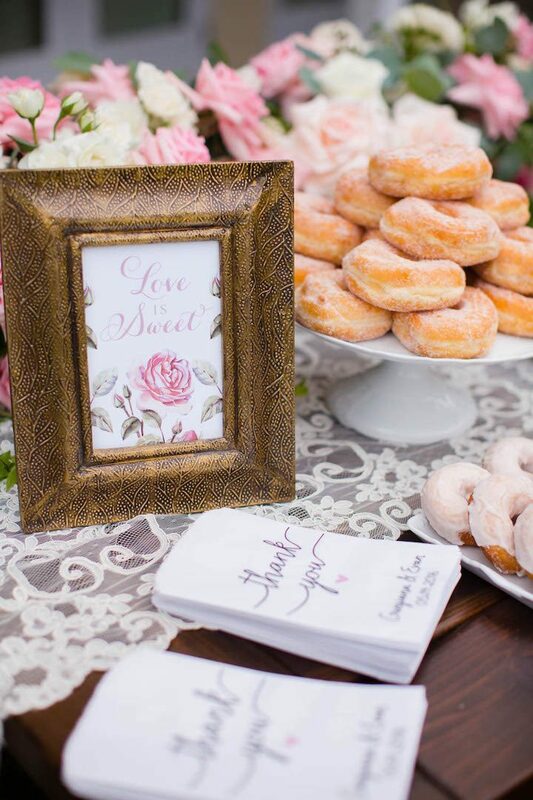 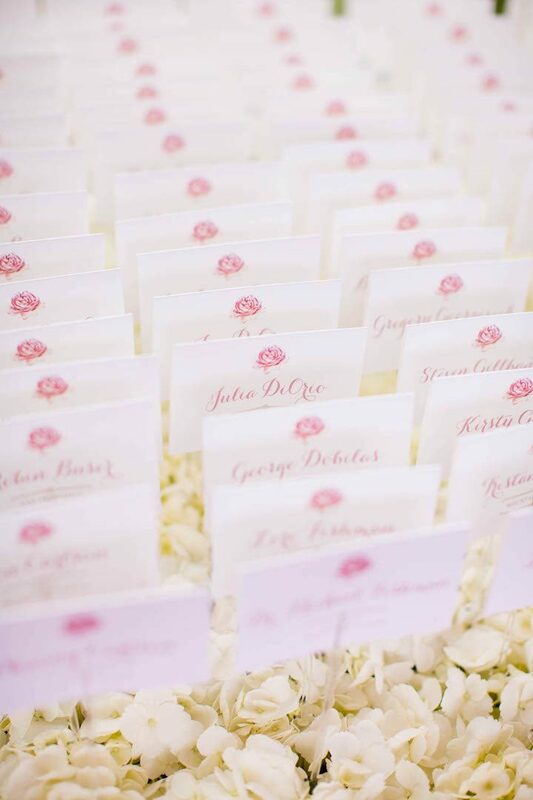 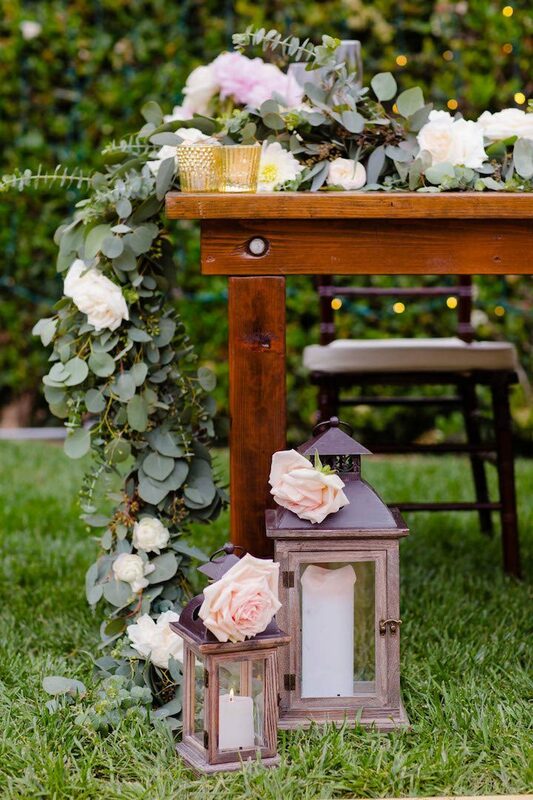 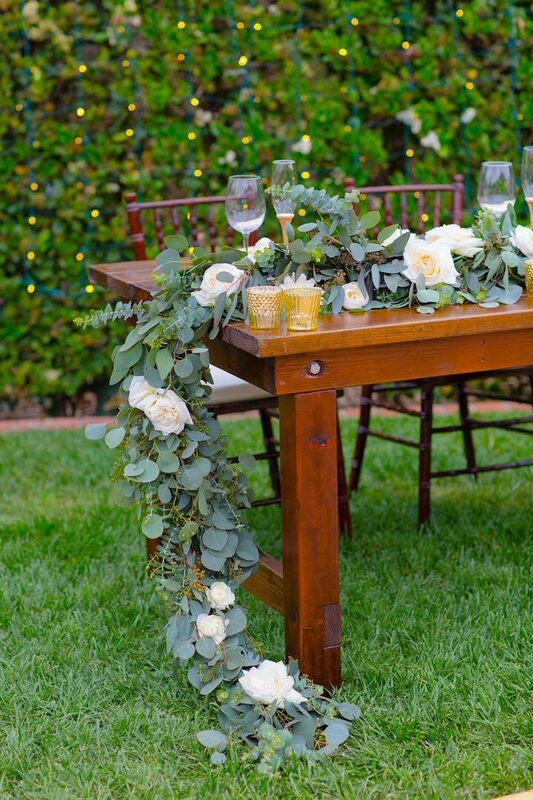 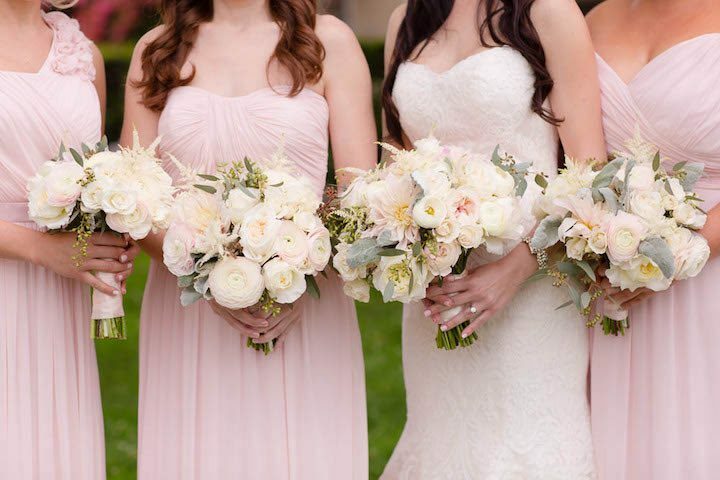 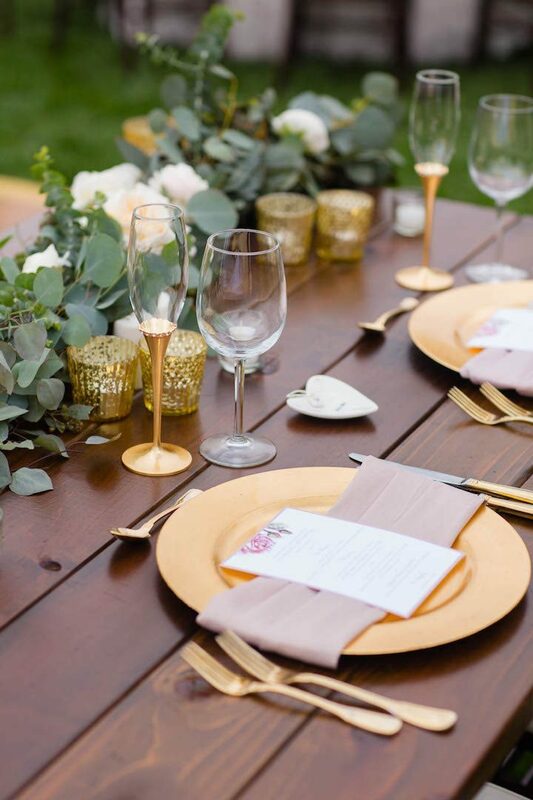 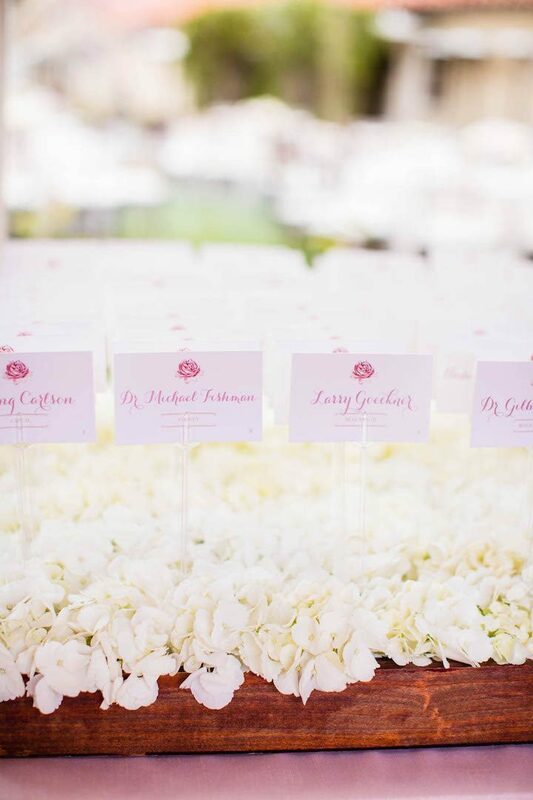 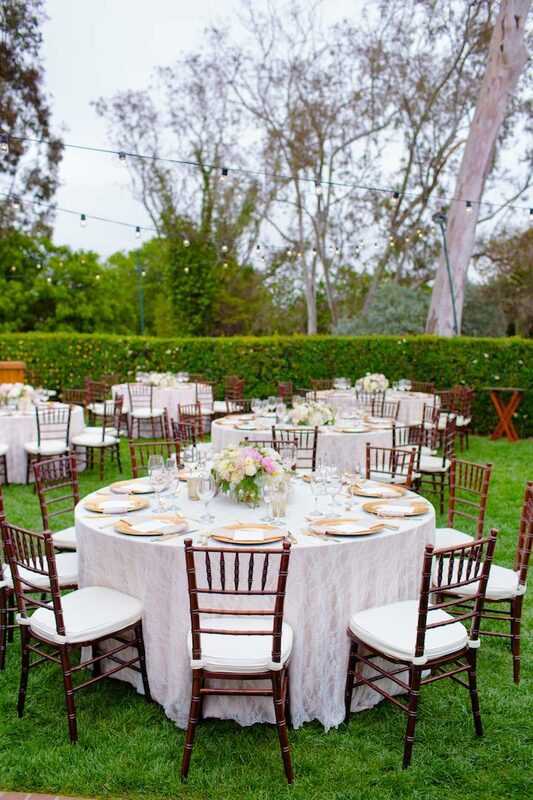 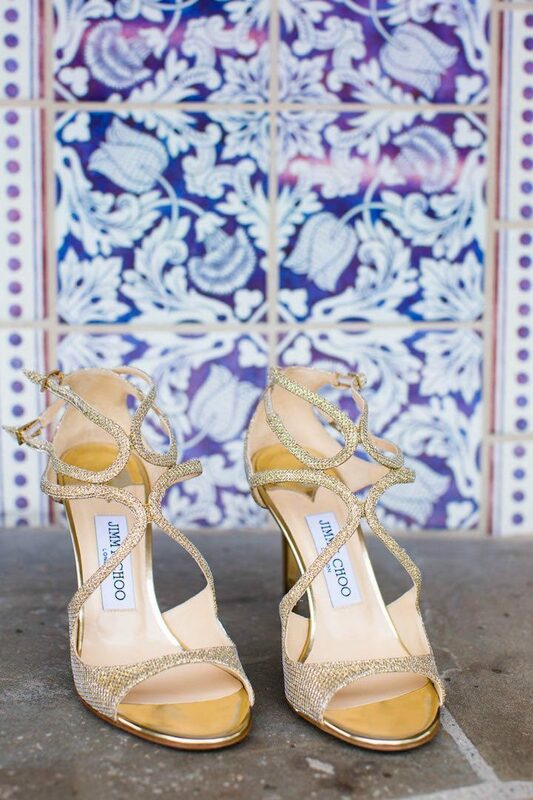 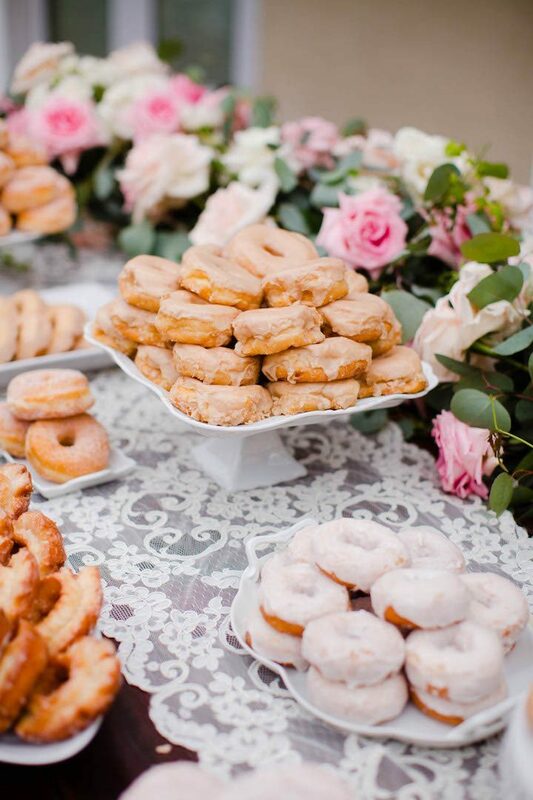 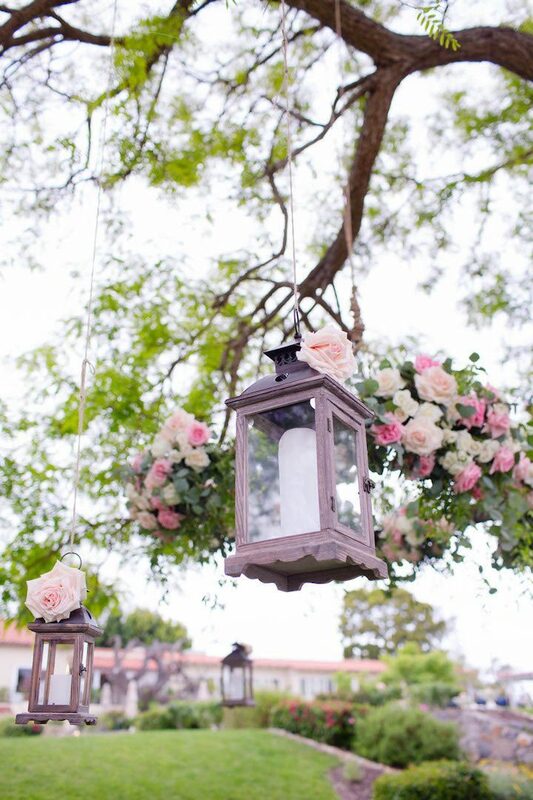 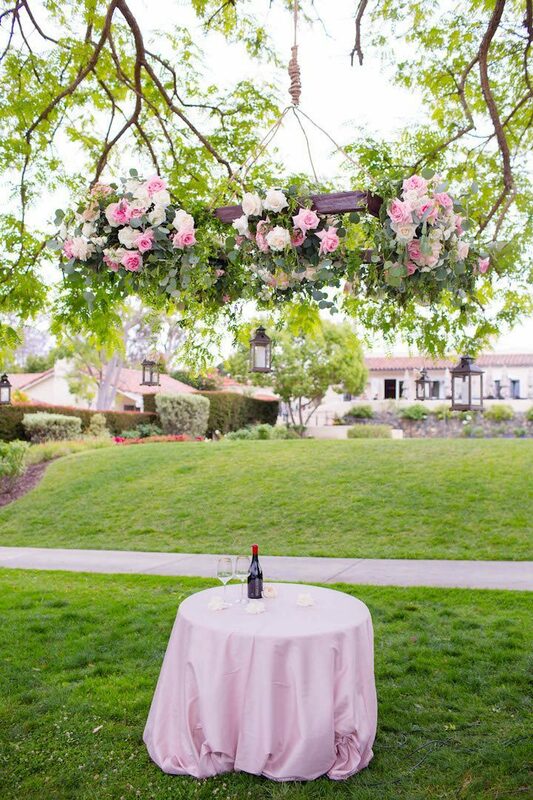 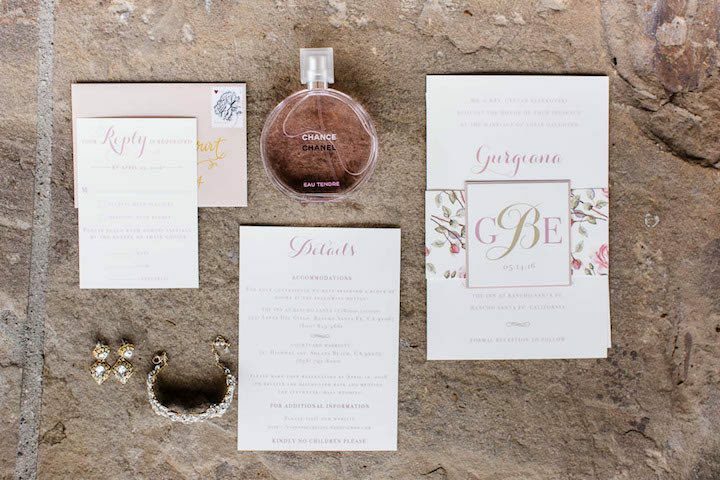 We’re thrilled to share this California wedding planned by Nicole George Weddings & Events. 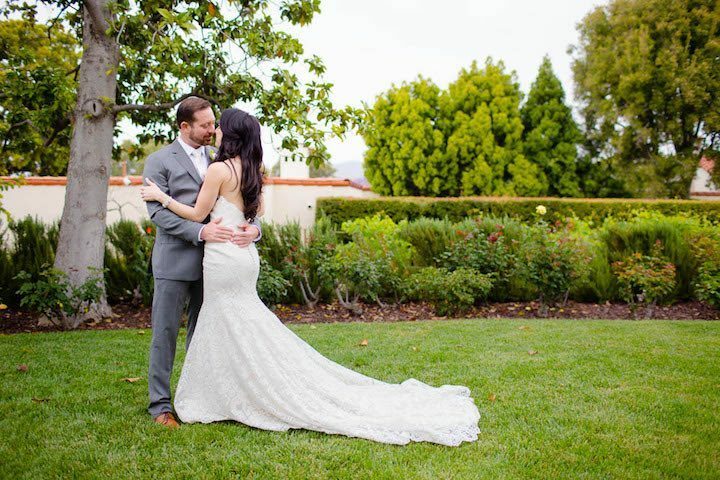 The bride, looking fabulous in her Martina Liana gown, radiated with so much beauty. 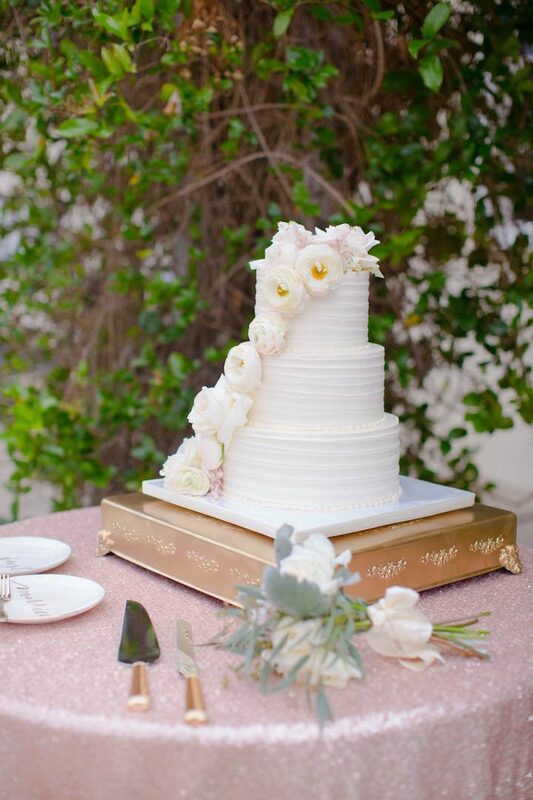 From the lush greenery and pink florals to the pink sequined linens, this garden-inspired wedding is filled with elegance, glamour and so much prettiness! 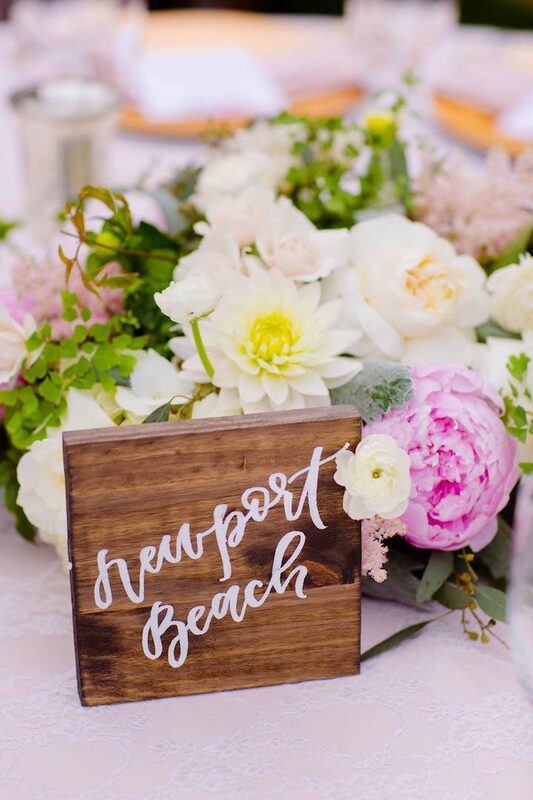 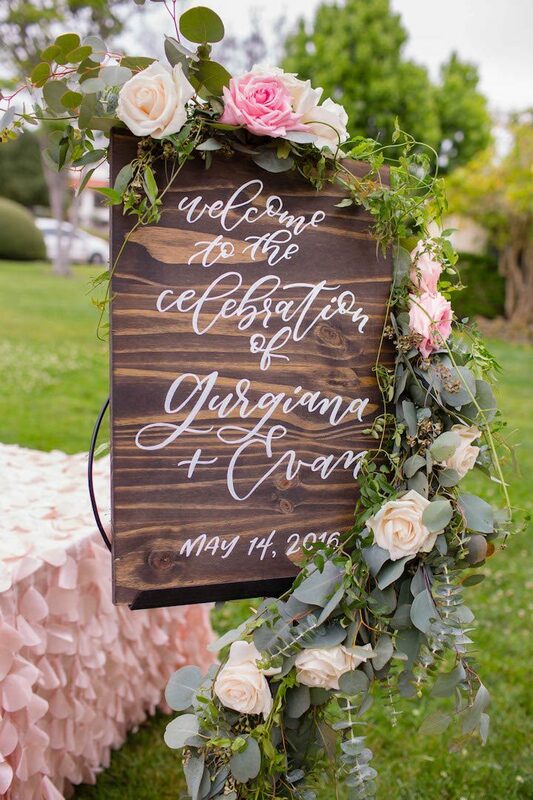 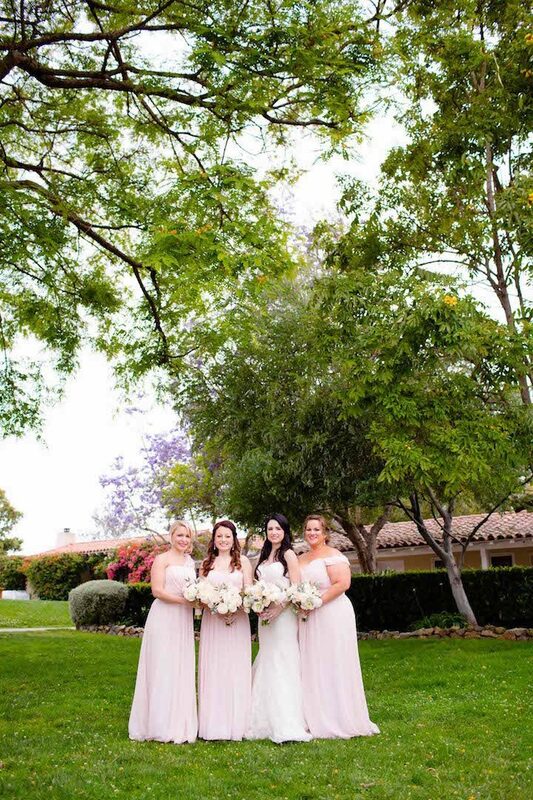 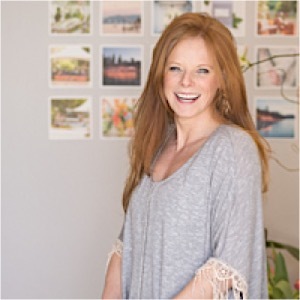 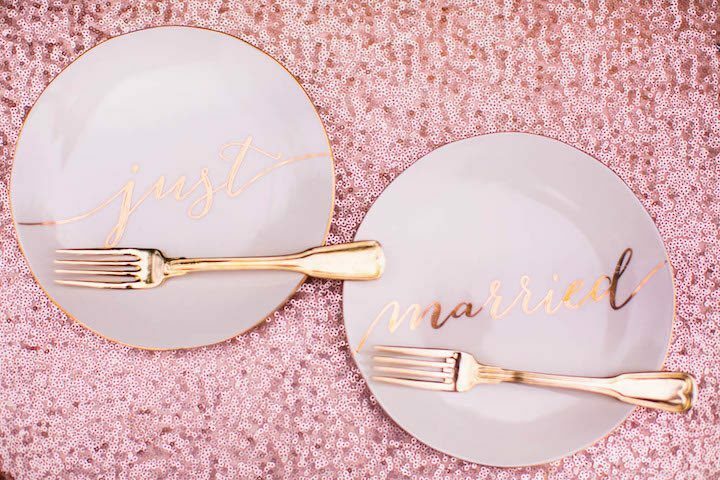 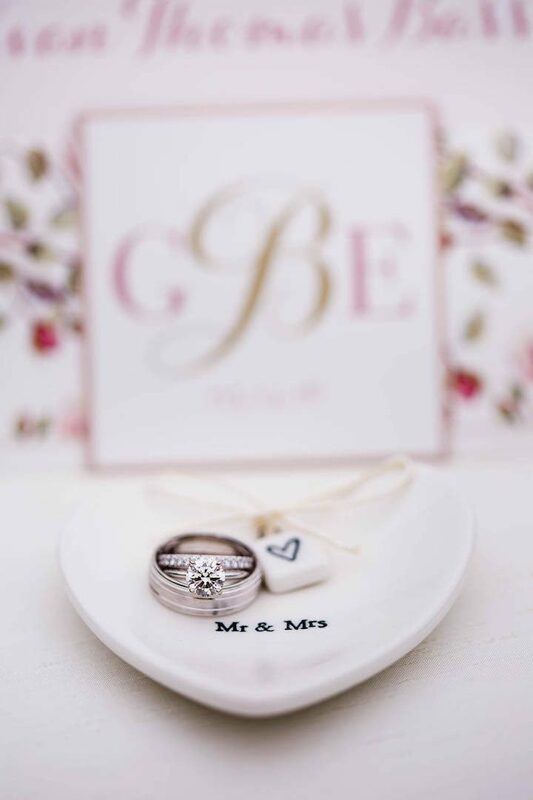 See all the photos captured by Acqua Photo and get ready for a little California wedding inspiration to brighten your day!